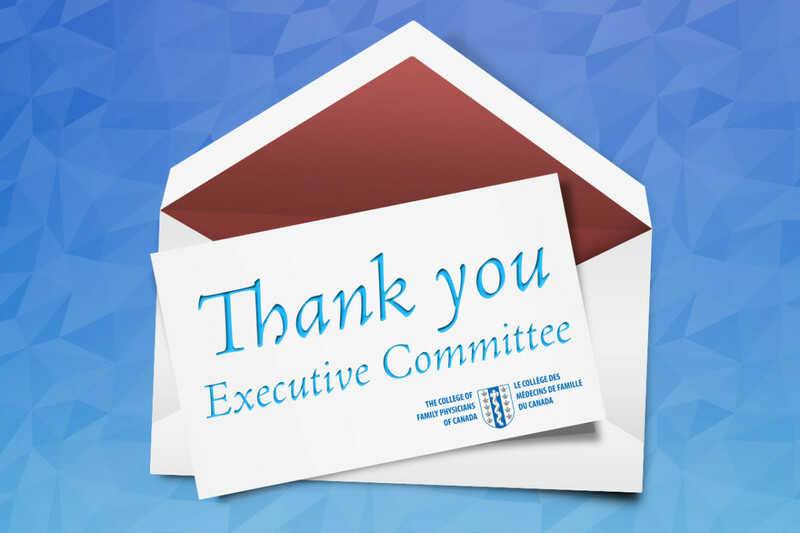 Thank You to the 2014–2015 Executive Committee! Mainpro Enhancements Coming! Don’t Just Do Something … Stand There! CFPC extends its sincere appreciation to the members of the National Executive Committee for their dedication to advancing family medicine in Canada and to serving the members of the College in 2014–2015.